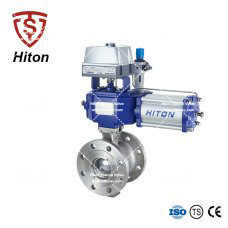 Zhejiang Hiton Special Valve Co.,Ltd is a leading Segment Ball Valve & Knife Gate Valve company located in China，with nearly 20 years of valve manufacturing experience since 1999. 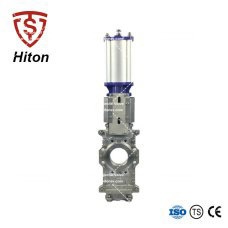 Hiton is committed to design, development, manufacturing and sales of high-performance valve. 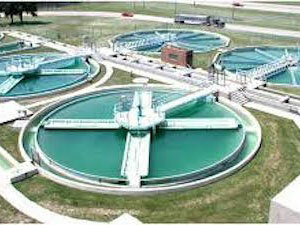 It has about 80 staffs, including 10 senior professional titles employees and more than 50 workers. 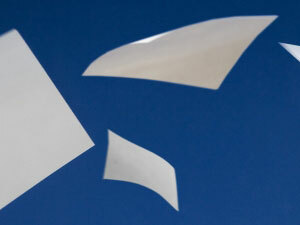 So far, Hiton’s registered capital reach 9,000,000 USDs with 8000㎡ workshop. 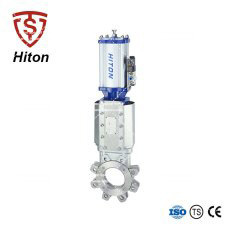 The turnover comes up to 10,000,000 USD as Hiton deliveries more than 20000 sets valves worldwide per year. 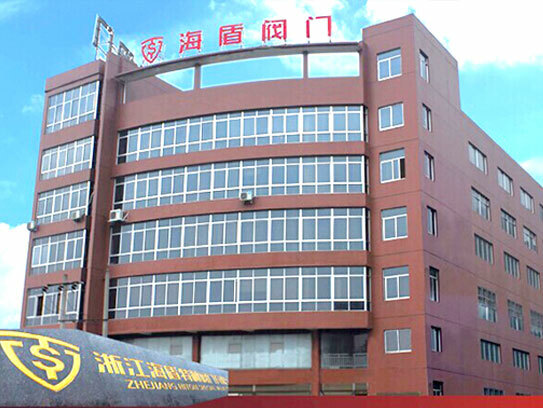 More than ten years of experience in the papermaking valve industry, the cumulative production of V-type ball valves, knife-type gate valves, fixed ball valves, butterfly valves and other valves exceed 200,000 units, serving more than 2,000 domestic and foreign customers. 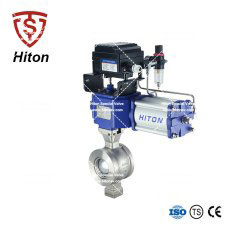 After more than ten years of continuous development and innovation, the company has become a well-known enterprise in the field of papermaking valves. 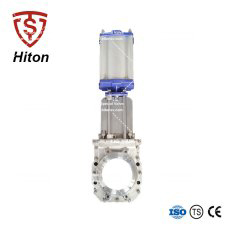 (1) Haidun is a V-type ball valve, knife-type gate valve, ball valve and butterfly valve. 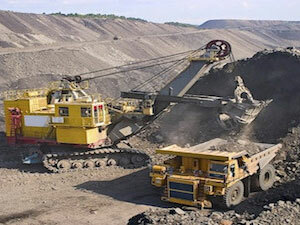 It covers most of the control valves and switching valves on the pipeline, providing customers with one-stop procurement services. 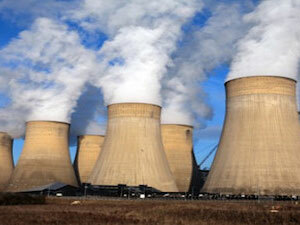 (2) Haidun has the design and manufacturing capability of the actuator at the same time of producing the valve, and has a complete accessory supply chain to provide customers with complete control valve solutions to reduce the procurement cost of customers. (3) A variety of testing equipment, spectrometer, wall thickness gauge, hardness tester, coating thickness gauge, various specifications test press, roughness tester and other testing equipment to ensure that each valve is qualified The rate reaches 100%. (4) The product fully covers the IOS9001 quality assurance system, and has passed the TS Special Equipment Certification of the AQSIQ and the CE certification of the European Community. 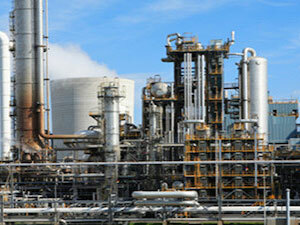 Provide daily maintenance and maintenance of valves and common troubleshooting services; provide remote or on-site valve re-inspection, installation and use of technical guidance; user quality complaints, after telephone technical support, if further needs, will be professional after-sales service The personnel arrive at the on-site service within the first time; the user's technical quality consultation, reply within 24 hours; provide quality assurance period of 18 months after the factory or 12 months after installation: provide 24-hour technical support hotline; free of charge during the warranty period Provide various forms of after-sales service for users, provide products for life after-sales and paid service within the warranty period, and provide free supply of consumable parts within three years.